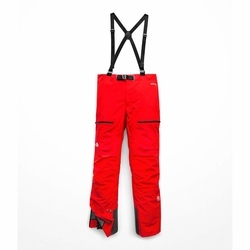 The North Face Summit L5 GTX Pro Pant. Waterproof, breathable, GORE-TEX pants for pressing on in harsh conditions. Inseam: S 30.5", R 32.5", L 34.5"